Ljubljana has a very long tradition of brewing, proof of which are 3,900-year-old beer barrels excavated at the Ljubljana Marshes. The earliest known brewery in Ljubljana dates back at least to 1592, and by 1796, the city had six breweries. Recent years have seen a rapid growth in the popularity of craft beers made by different microbreweries in Ljubljana and its surrounding area. 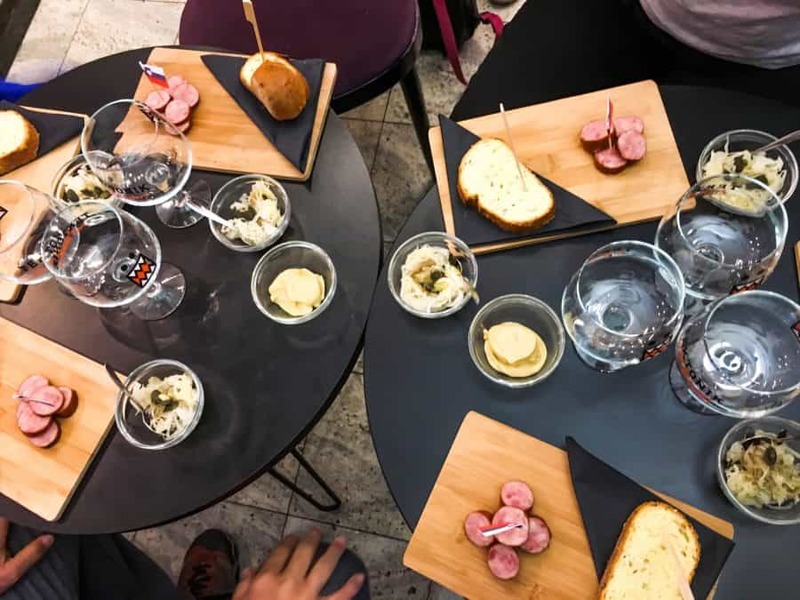 During the tour, you will visit five different drink outlets, including a pub, where you will taste seven different beers made by five different breweries, two based in Ljubljana and three in other parts of the Central Slovenia region. You will also visit the Brewery Museum, set up by the Pivovarna Union brewery, where the popular Union beer has been brewed since 1864, and round off your experience at the Pivnica Union pub. The price includes expert guidance, beer tasting sessions, snacks, and a tour of Pivovarna Union's Brewery Museum. The tour requires a minimum of one participant to run. The maximum number of participants is 30. Slovenian Tourist Information Centre (STIC), Krekov trg 10. The tour is only suitable for people aged 18 and over.